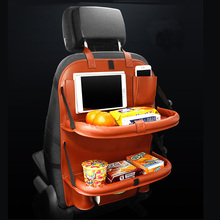 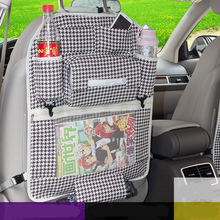 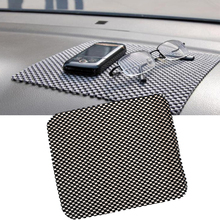 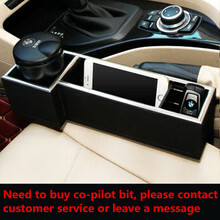 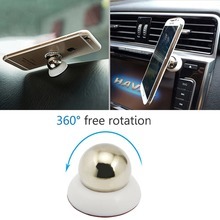 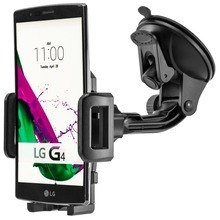 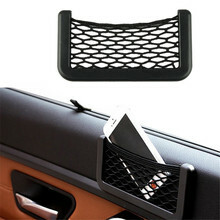 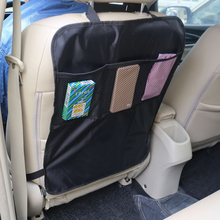 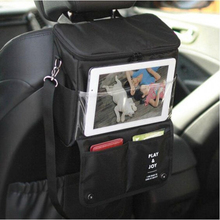 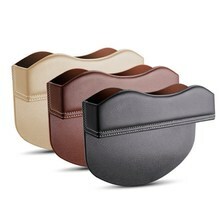 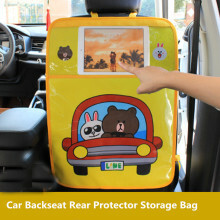 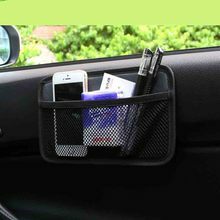 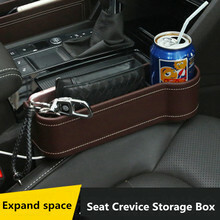 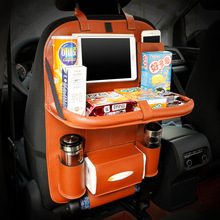 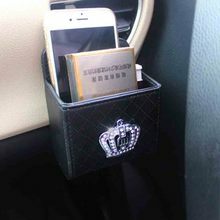 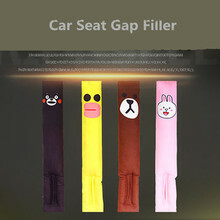 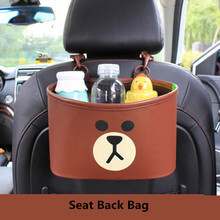 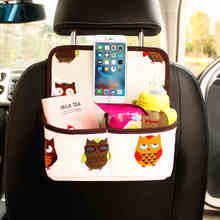 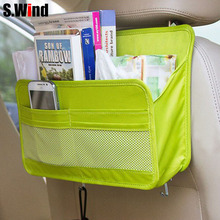 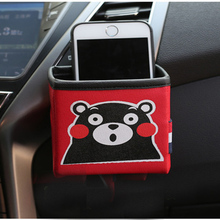 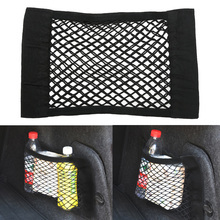 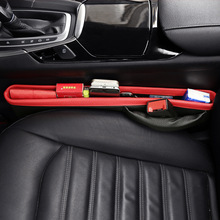 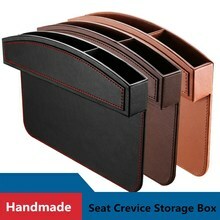 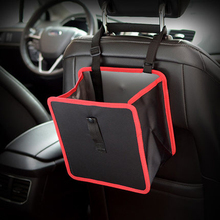 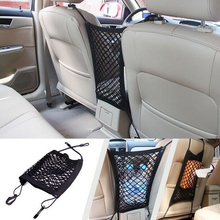 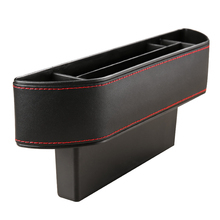 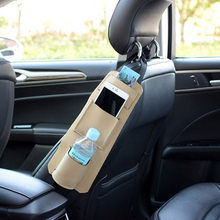 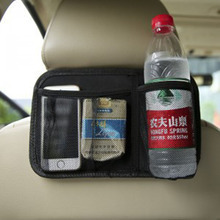 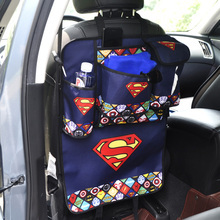 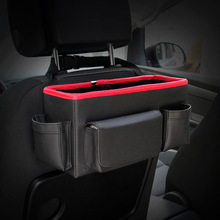 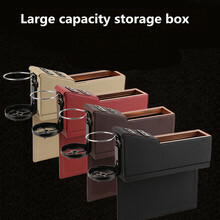 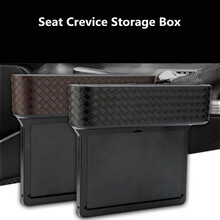 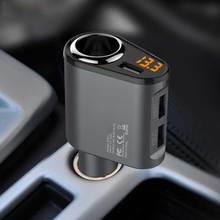 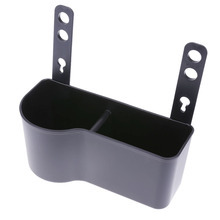 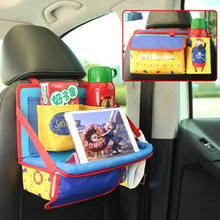 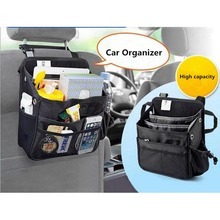 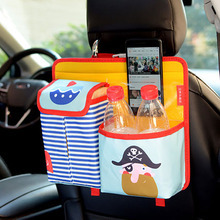 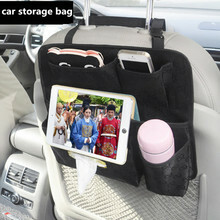 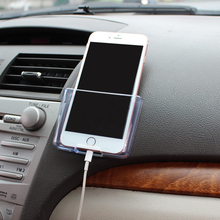 Let's buy Car's phone holder and part Accessories at STK CAR online shopping! 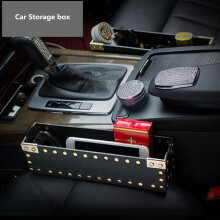 Trustworthy and Reliable Supplier who committed to provide High Quality Automotive Accessories, Styling and tools with Affordable Price. 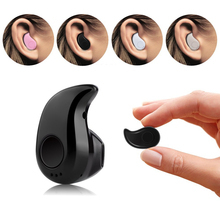 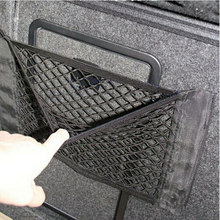 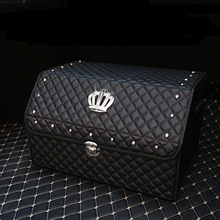 We have long experience in this industry and always give FREE SHIPPING Service to more 200 Countries. 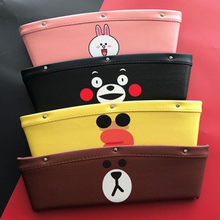 Happy shopping with us!